The Rings of Saturn covers pop culture news and events from movies and actors to the government or religion to geeks or chics. We cover television shows, video games and anything else worth talking about and making a joke out of it. Our podcast is fun and quirky, immersing the listener into the show. We want YOU to be the star of the show since your opinion matters. Its a new and innovative approach to bringing what you want, when you want. Episode IV: Bah Humbug, Its Valentine's Day! 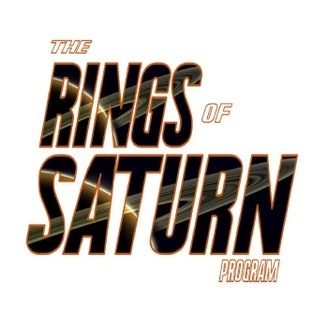 The Rings of Saturn is back and fully loaded for another beautiful and cozy episode! In the show, host Andre Batts discusses everything from his Valentine's day experiences, hilarious Valentine's day cards and bad experiences with women. Also Andre surfs the web and discovers Drake has released a new mixtape, Adidas are releasing the Yeezy's on Valentine's day, realizes belatedly that its Friday the 13th, rants about YouTube and talks about recent TV shows. Please follow us online at www.radiooceania.com/the-rings-of-saturn/ contact us: facebook: www.facebook.com/radiooceania twitter: @saturnsrings speakpipe: www.speakpipe.com/theringsofsaturn email us: theringsofsaturn@radiooceania.com or speak@radiooceania.com listen to us: Welcome us back to iTunes and Stitcher or through your favorite podcatching app. 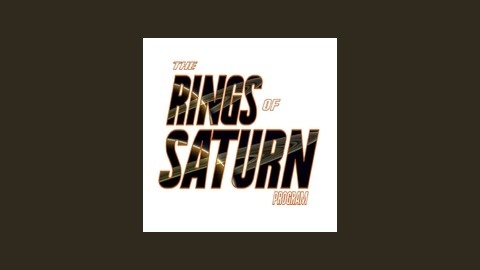 Search "The Rings of Saturn" and also http://www.buzzsprout.com/40204 http://www.spreaker.com/user/theringsofsaturn Straight Shoot podcast, no segments.